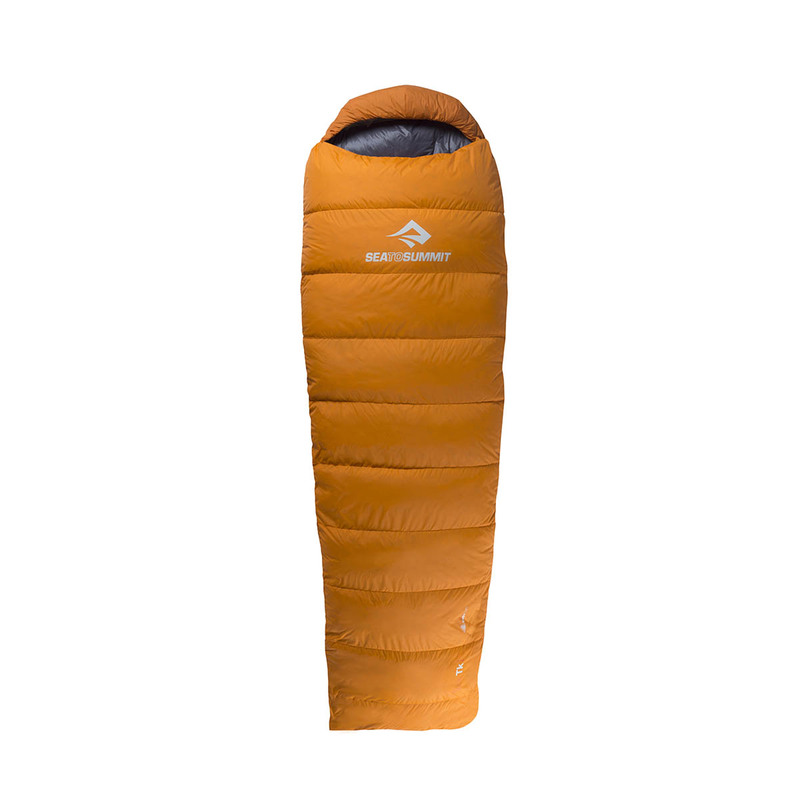 The Sea to Summit Trek TKII Sleeping Bag is the ultimate all-rounder, whether you’re on a multi-day climbing mission, a light alpine adventure or dirtbagging it in your van. 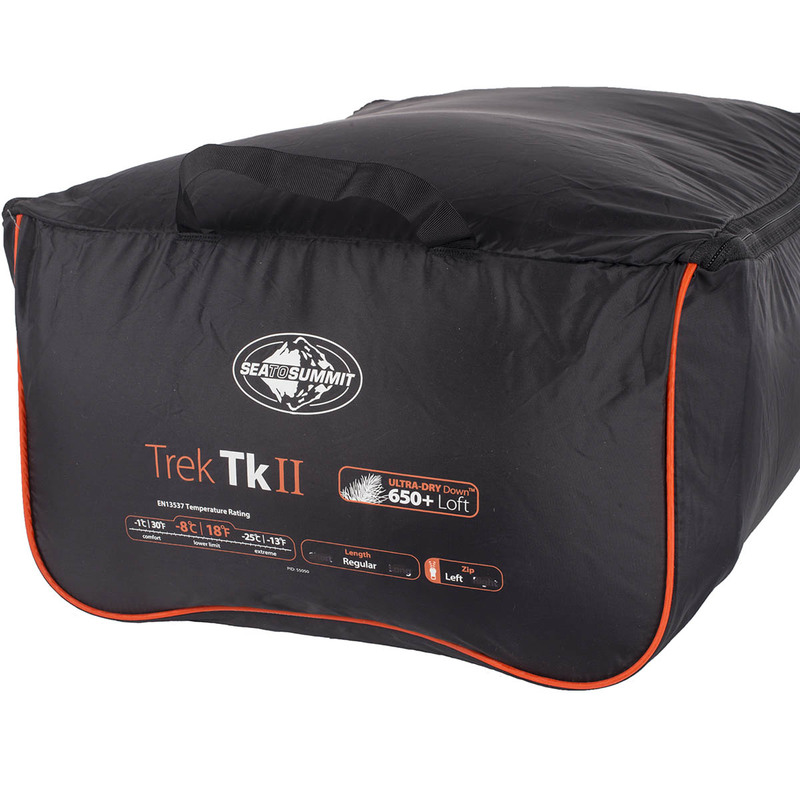 Designed to provide the optimal amount of wiggle room and warmth retention, the Sea to Summit Trek TKII Sleeping Bag has a tapered rectangular shape and has a minimum temperature range of -8º thanks to the responsibly-sourced 650+ fill down insulation. It’s also lined with soft, lightweight and breathable 2D Permashell fabric, zips all the way down to duvet-mode and has a large inner pocket for storing valuables. The ultimate versatile sleeping solution. •	Tapered rectangular shape for the ultimate combination of roomy goodness and warmth retention. •	Sea to Summit sleeping bags come with both a lightweight, protective compression sack and a slightly larger storage bag that also doubles as a laundry bag. Sea to Summit only use down certified and sourced by the Responsible Down Standard, an organisation that oversees the ethical harvesting of goose and duck down through independent, third party audits and checks throughout the entire down supply chain. This ensures that the down in your sleeping bag is from a bird that was never force fed or live plucked, and was treated well throughout its life. Not only is Sea to Summit’s down insulation responsibly sourced, it also has a nano-level, permanent treatment, ensuring that it’s water-resistant, antibacterial and antimicrobial. 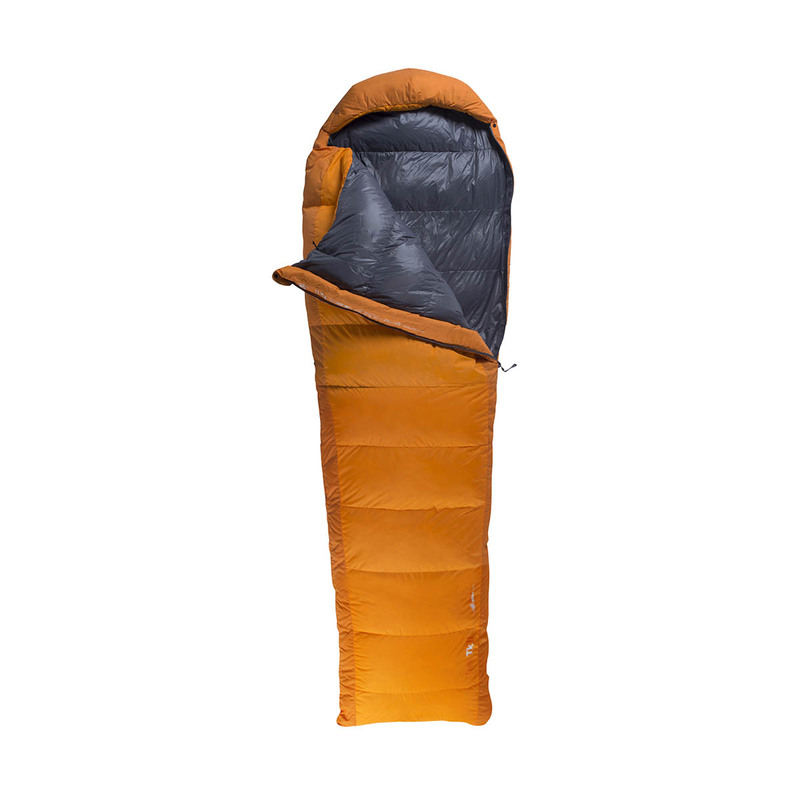 That means higher rates of longevity, increased durability and hygene, plus your sleeping bag will dry 60% faster than one with untreated down. All Sea to Summit sleeping bags are sold with an International Down Feather Laboratory (IDFL) certificate that identifies the exact Fill Power of the down used, so you know it’s good! Sea to Summit’s 2D Permashell Fabric is made from high-density 33 denier woven Nylon. It’s down proof by construction and highly vapour permeable, meaning it dries fast and breathes well. It also has a DWR coating to stop water soaking into the outer layer of the fabric.